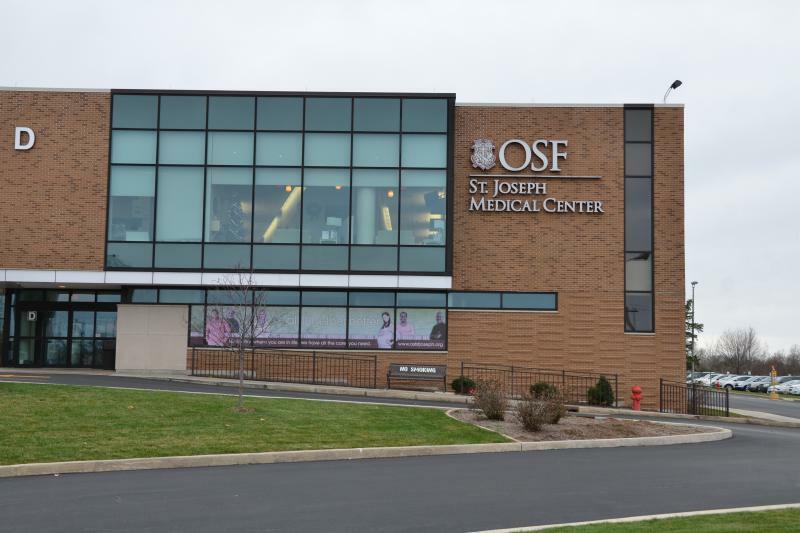 OSF St. Joseph Medical Center in Bloomington. Those with Blue Cross and Blue Shield health insurance have something to be thankful for—not having to change where they get medical care in 2018. 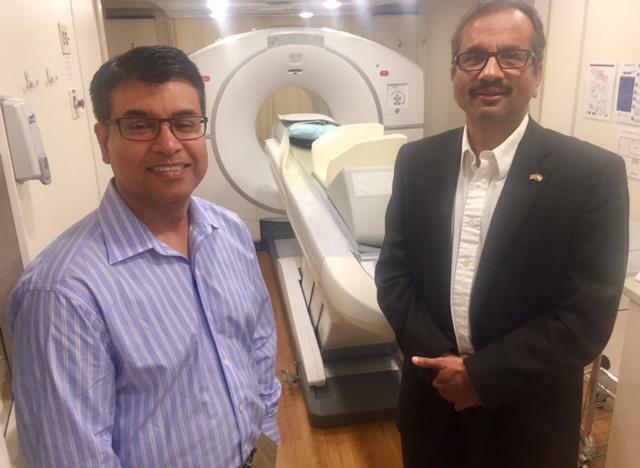 OSF HealthCare announced Wednesday that it’s reached an agreement with Blue Cross and Blue Shield of Illinois (BCBSIL), settling a dispute that became public last month. OSF announced Oct. 10 it was terminating its agreements with BCBSIL due to a dispute over the changing size of the insurer’s PPO network. That dispute had already lead to Blue Cross and Blue Shield dropping three OSF hospitals from its network, and OSF was planning to pull its other hospitals out as well, as of Jan. 1, 2018. The agreement announced Wednesday means none of that will happen. All OSF hospitals and services will continue to be in-network now and throughout 2018, the Peoria-based healthcare system said. The agreement also includes BCBSIL Commercial, PPO, EPO, and Blue Choice products that BCBSIL terminated previously. For a complete listing, visit OSF’s website. “The fact that Blue Cross terminated OSF probably isn’t the tradition of how things go. But if you look around the country, there are disputes and contract discussions going on at any given time,” Billings said. 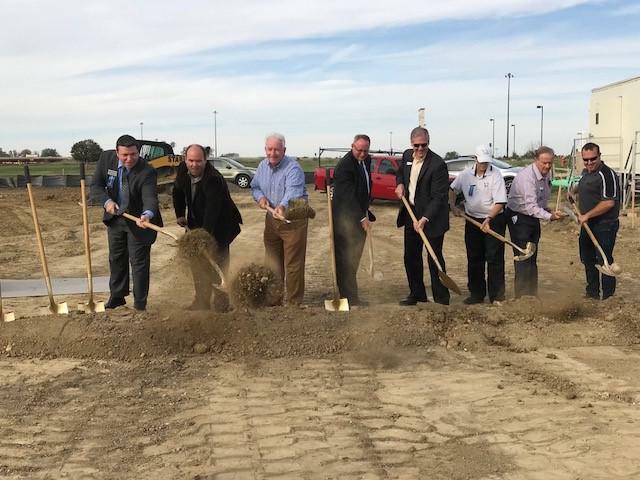 OSF HealthCare has broken ground on its new medical center in north Normal. 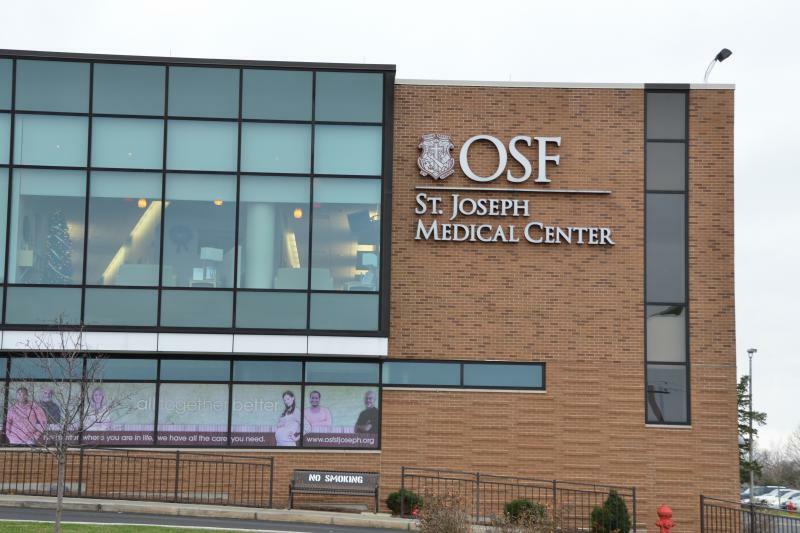 Illinoisans with Blue Cross and Blue Shield PPO health insurance will no longer be able to get in-network care at OSF HealthCare hospitals around the state, including OSF St. Joseph Medical Center in Bloomington. If you can't remember where you put your keys or a co-worker's name, you might chalk it up to a "senior" moment. But what if you're only 40 years old?